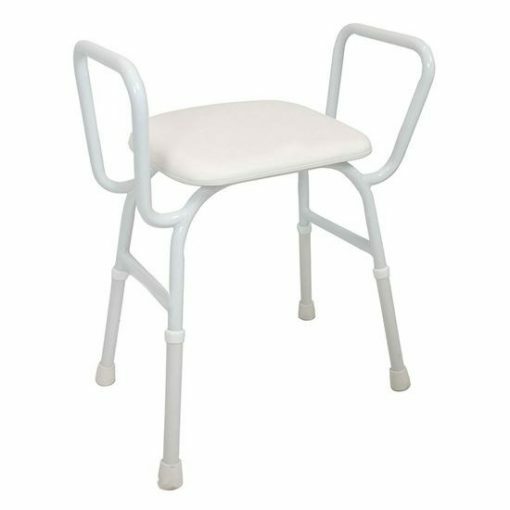 The aluminium ACare shower stool with arms, provides security when entering or exiting the shower and assist the user on and off the seat. • Aluminium construction for long life. 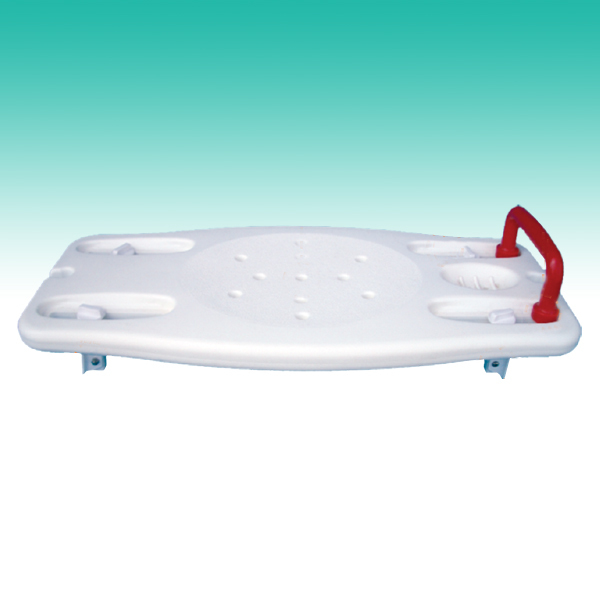 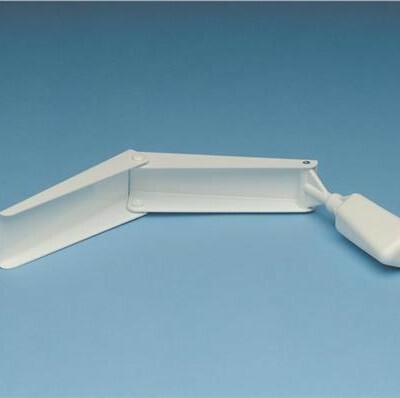 • Compact size for the smaller shower recess. 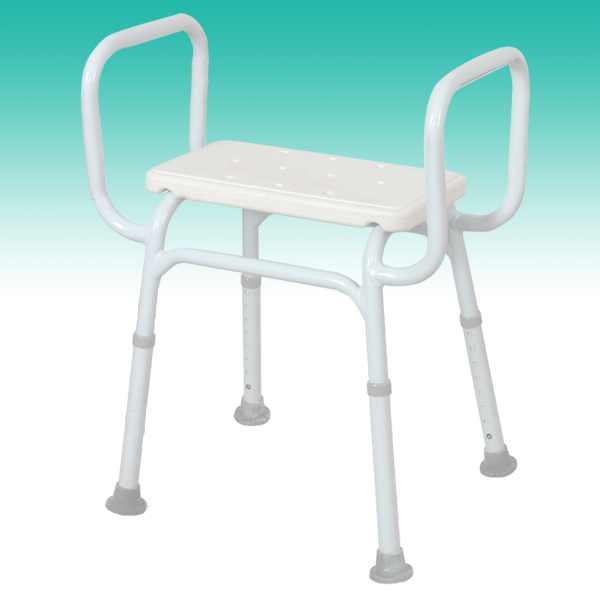 • Adjustable seat height for the individual’s requirements.